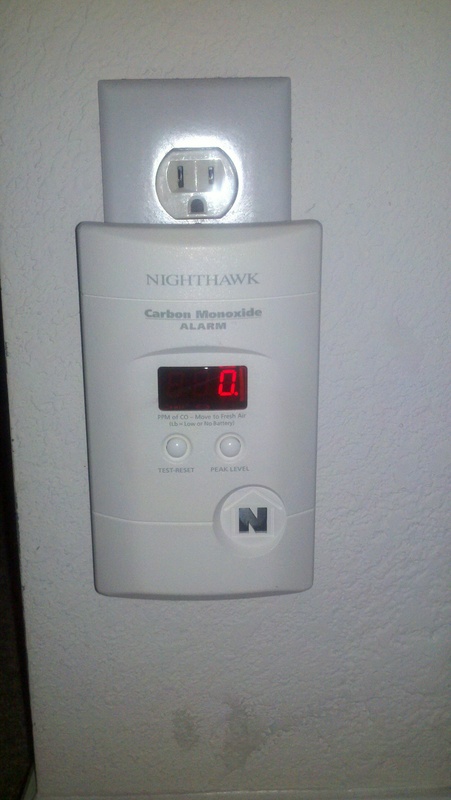 This entry was posted in personal and tagged carbon, carbon monoxide, carbon monoxide poisoning, co poisoning, danger, flu, flu symptoms, health, heater, heater issues, home safety, monoxide, safety, winter, winter safety. Thanks for posting this Maria! Very informative. It was so scary I figure I had better share so hopefully someone else can avoid this situation! That is terrifying!!! We had a gas leak at my old house one day which was scary enough, but at least we could smell it right away. CO is the scariest ever! I am required to have these testers in my house and thankfully I have a heating & air guy in the family who tests my furnace each year. So freaking scary!!!! Reblogged this on Charming Prints Quilting.